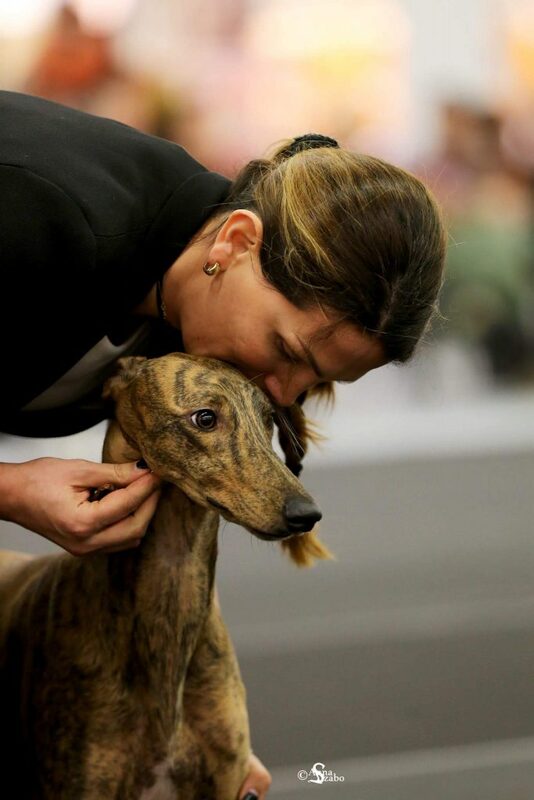 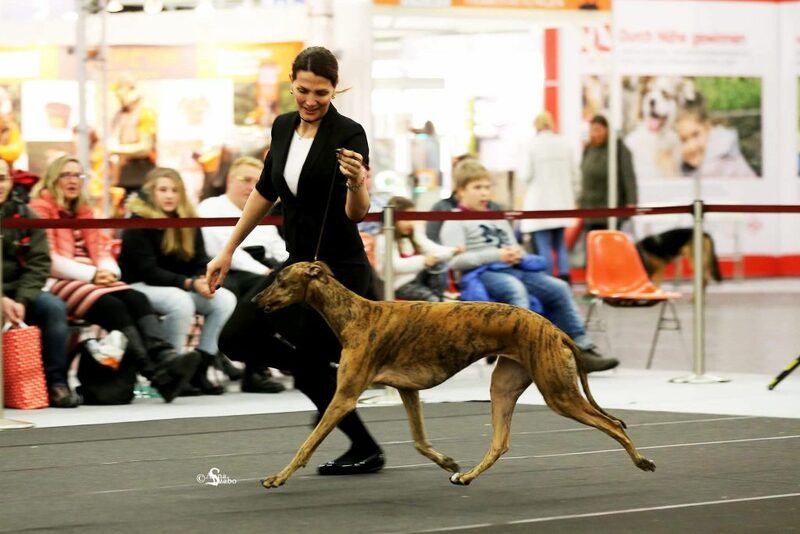 Our young “Chloé” aka Ina’s Fashion Chic (Boughton Baggio x Epic Invincible) in 2016 she impressively earned the German Kennel Club Year winner title, not being even 2 years old! 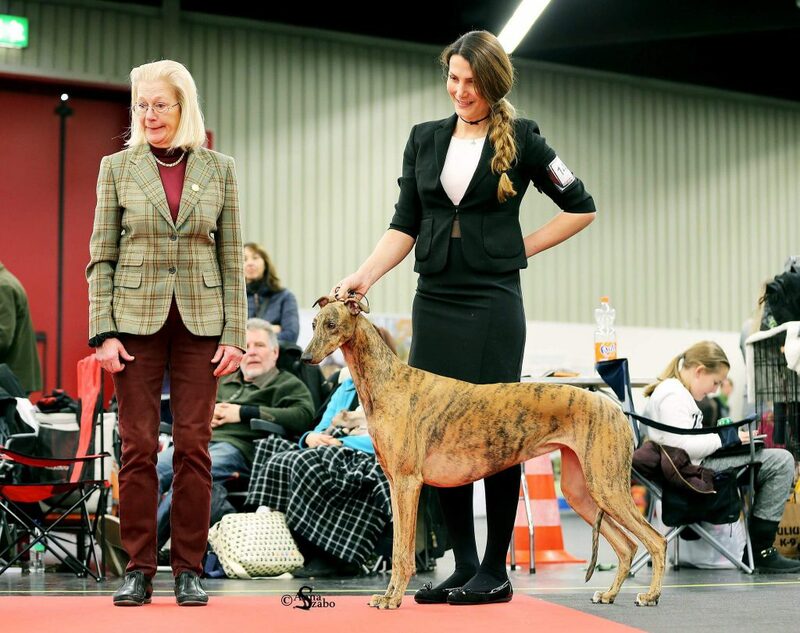 A Reserve Best In Group at German Winner show, a Group#3 at Rostock International show and another prestigious Best in Group at Hannover International show were a few of the last years highlights! 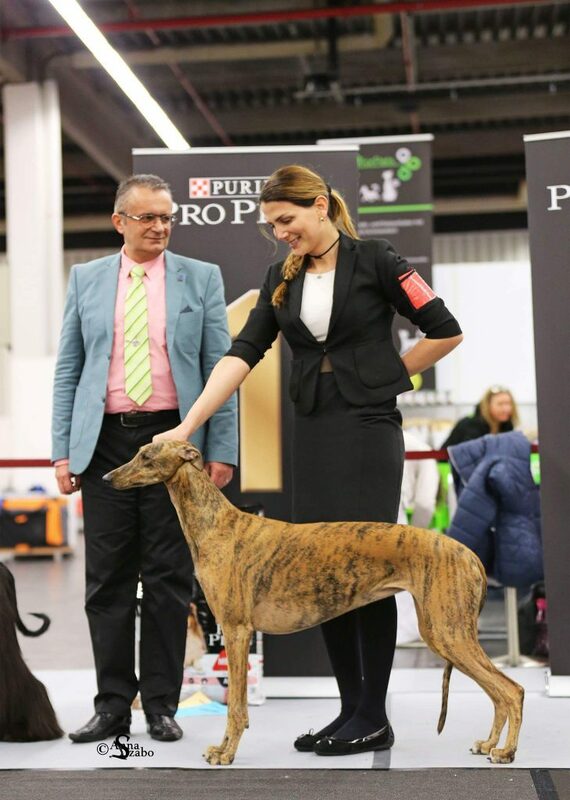 Now in 2017 and just after her 2nd Birthday, starts impressively at Nürnberg International show as Best Female, CACIB, Alpensieger 2017, BEST OF BREED under sighthound specialist Karin Hedberg/SE and later on BEST IN GROUP and Norissieger in an entry of more than 210 sighthounds under Dr Roberto Schill/RO.